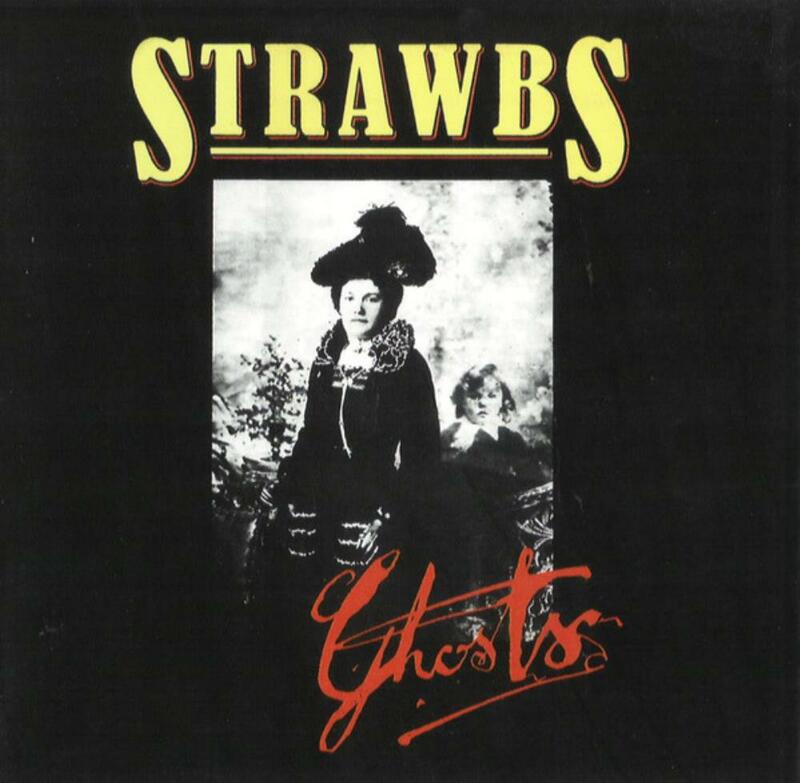 "Ghosts", last Strawbs album from their classic era used to belong to my fav ones by them in my younger days. Meanwhile of course my taste has much refined and when I'm listening to it nowadays I can find only little on here that's able to keep my attention. By the time of making this album the band had been concentrating more and more on the US-market since they started to be more successful there than in their home country. So it's not that much surprising that they included more AOR elements into their music which still sounded quite good here but would develop to some rather horrible American blueprint style on their "Nomadness" - album. "Where do you go" is clearly the poppiest and weakest song whereas "The life auction" is representing one highlight of this album with the highest proportion of progressive elements. The opening multi-parted title track is certainly the second highlight on here. The closing "Grace darling" with church organ and choirs reminds of old English chorals but unfortunately became overall a bit too kitschy. The remaining tracks are mostly good more straight forward rock songs. Finally I've to say that "Ghosts" had been considerably better than the previous H&H album and for sure last one by this band to be called good at all but not essential at all in Prog. One could add an extra half star eventually!